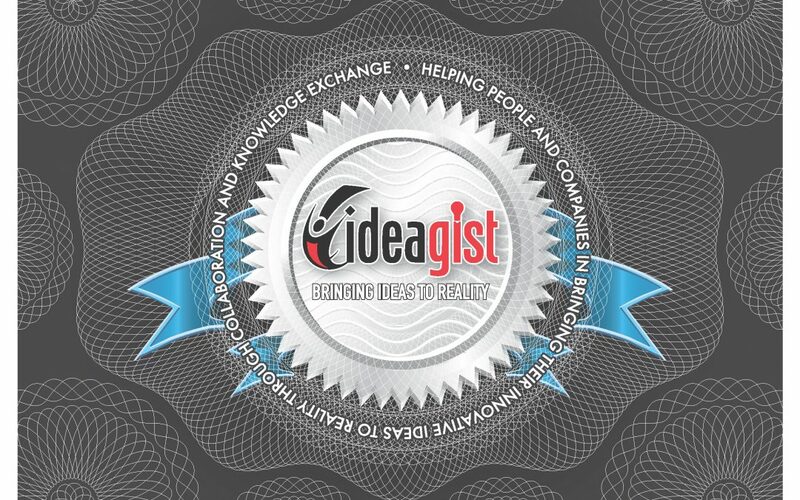 If you are already an IdeaGist Network member, log in to the community using your ID or register as a new user. Some communities may have an application process that you may need to follow. Once you have added an idea or you are on your idea dashboard, click on the action menu and select claim voucher. Type in the 16 characters code and click on the redeem button.